An essential resource for anyone providing help or services to women at risk for alcohol-exposed pregnancies. Drinking during pregnancy can cause a range of disabilities that have lifelong effects yet are 100% preventable. A variety of brief motivational behavioral interventions developed for nonpregnant women of childbearing age can effectively prevent alcohol-exposed pregnancies (AEP). 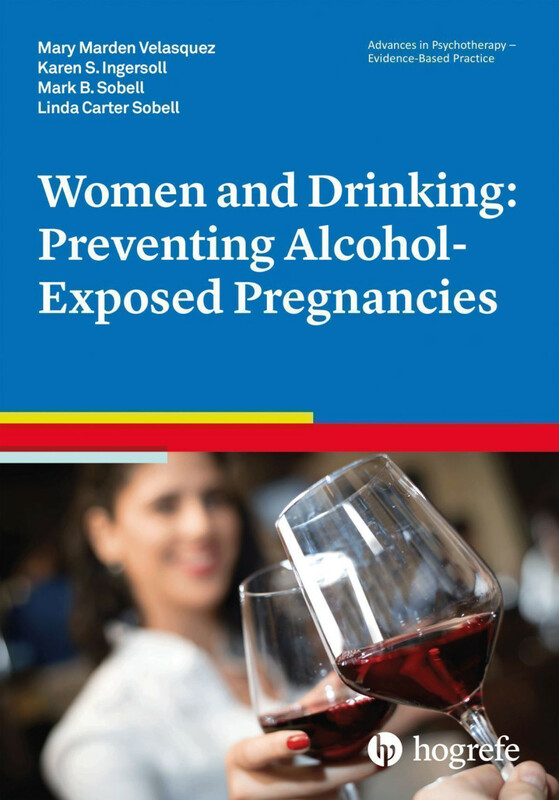 This book outlines clinical definitions and the history of Fetal Alcohol Spectrum Disorders (FASD), epidemiology and effects across the lifespan, evidence-based prevention practices such as CHOICES and CHOICES-like interventions, and opportunities for dissemination. Based on decades of scientific research and clinical refinement, this volume is packed with helpful illustrative case vignettes, therapist–patient dialogues, sample forms, and handouts. The information and resources presented will help a wide variety of practitioners in diverse settings, ranging from high-risk settings such as mental health and substance abuse treatment centers to primary care clinics and universities, deliver interventions targeting behavior change.